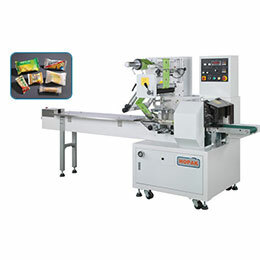 The A73 series uses a balcony structure to allow free space underneath the conveyor surface for installation of labeling engine and adapting devices. 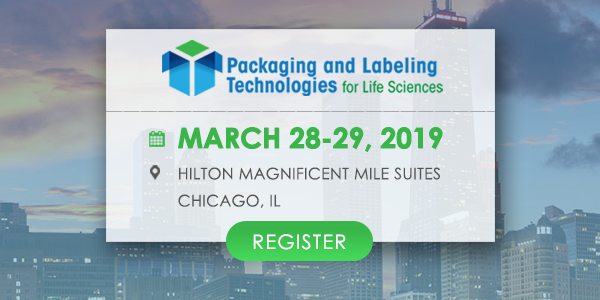 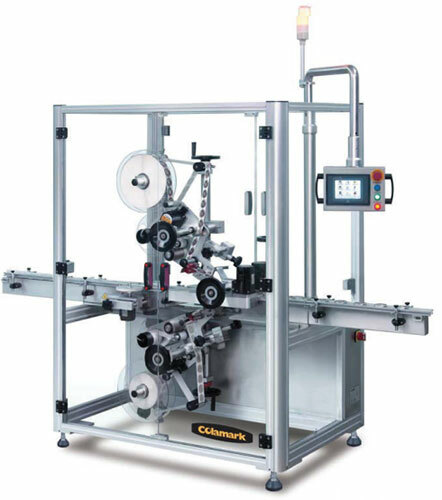 With modular design and a wide range of functional components, theA73 series is ideal for top/bottom labeling and wrap labeling on clam shell packages including the C-wrap, D-wrap, and E-wrap formats. 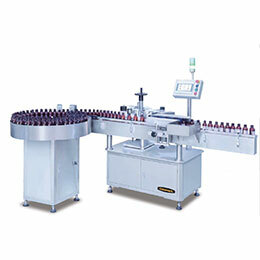 Thoughtful design offers wide applicable size range, flexible configuration, and ease of use, making it an ideal labeling solution for the fresh food, bakery, fruit and vegetable, personal care product industries. 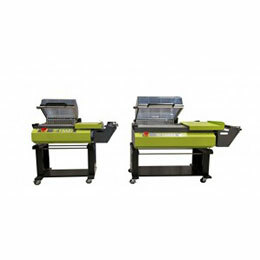 The A73 series can be configured to different models. 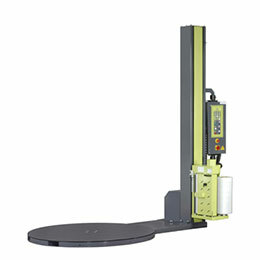 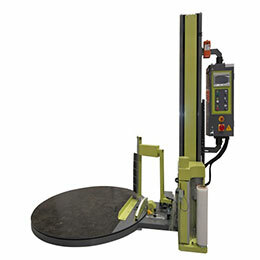 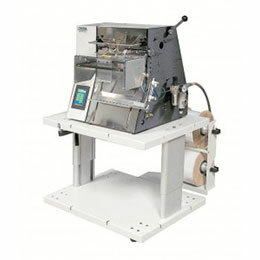 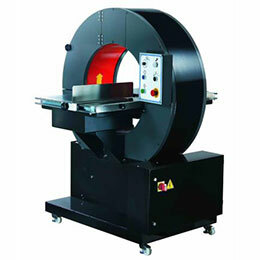 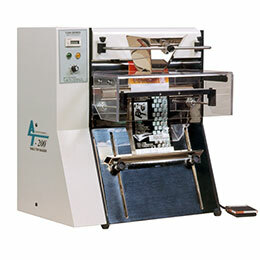 The typical model A732, is configured with two labeling engine for top and bottom labeling, input and output conveyors for easy connection, a hugger belt for transport of object for labeling. 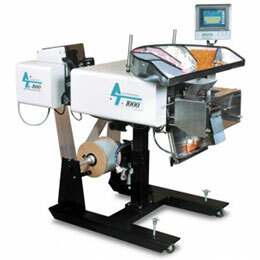 Hugger belt transport ensures full control of products so that labeling precision can be ensured irrespective of the weight and thickness of product. 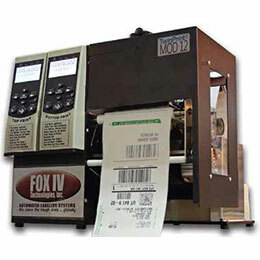 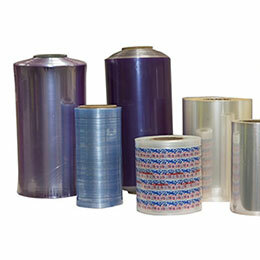 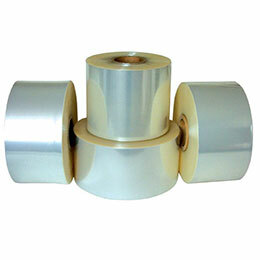 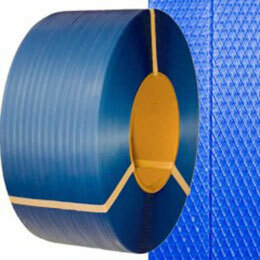 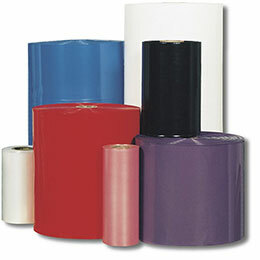 It also allows access to every point of the top/bottom surfaces, avoiding any labeling blind spot, as well as the possibility of C-wrap and D-wrap labeling formats. 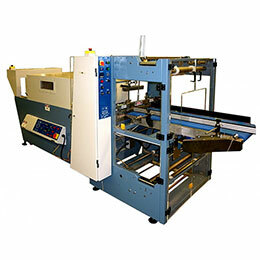 A732 can also be configured with different transport methods for top/bottom access, including two successive conveyors, dual parallel conveyors and extended hugger belts. 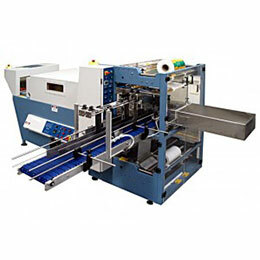 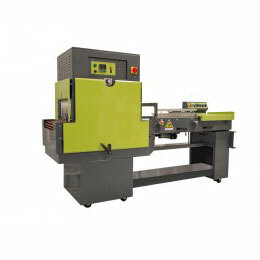 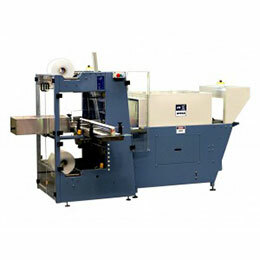 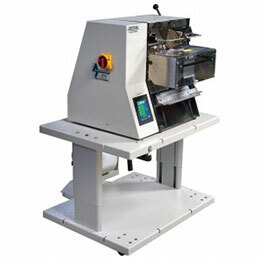 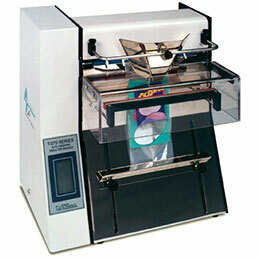 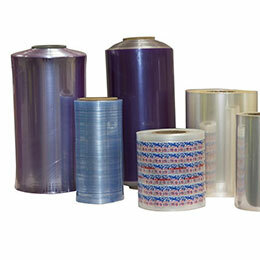 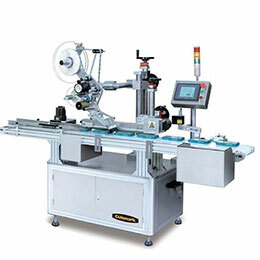 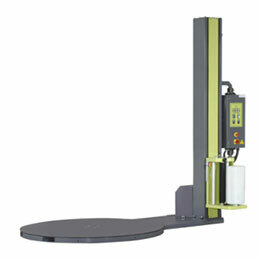 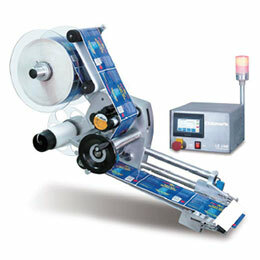 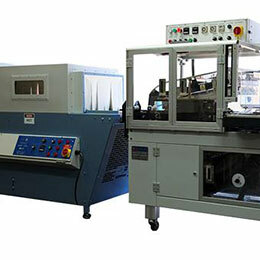 An inline filling machine specially designed to meet the need of the demanding users. 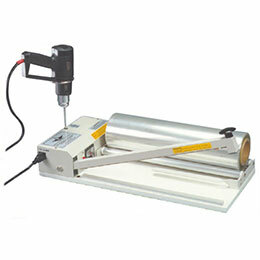 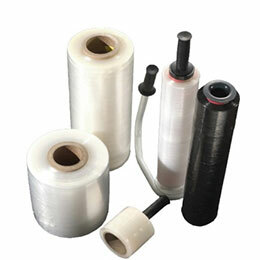 Suitable for filling liquids of different viscosity like medicines, syrups, oil, and cream etc. 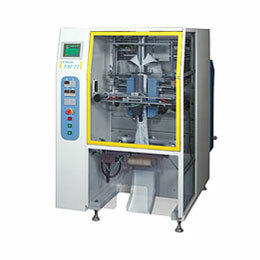 Independently and electronically controlled filling nozzles offers high precision, easy setup and adjustment, and allows mixed filling. 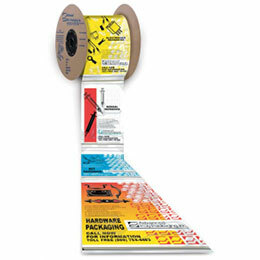 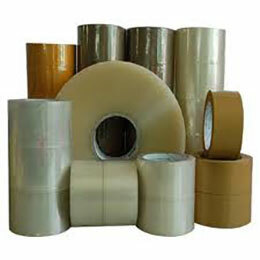 Pre-set product programs allow fast changeover.